Happy Autumn to you. Hasn't it been nice to have this break in the weather? I love this time of year. It's been a busy few weeks with brainstorming, pony poo deliveries, sandpit building, progress with our composting hub, Communal Crew seed sowing and taking some steps to tackle the problem of people helping themselves a little too freely to our veg. Our monthly Garden & Gather is on next Sunday 23rd. These days are really important to the garden for a few reasons. and of course....eating, drinking, chatting, giggling etc. Bring along a plate of food to share, sturdy footwear, a hat and gloves. 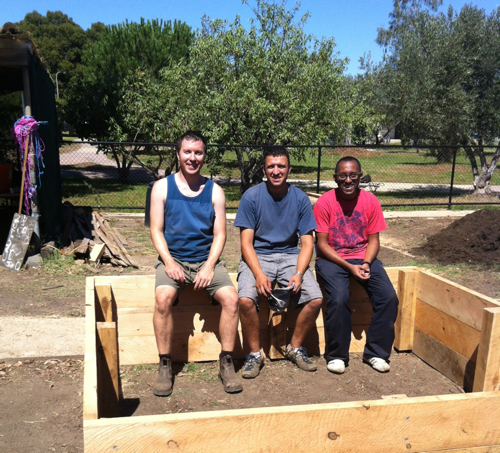 Ways you can help: Propagation, Composting, Fundraising and ...weedsteaming? Propagation Group - we want to get the most from our propagation area including the greenhouse with its watering system and the almost finished hardening-off area outside. We'd like to see if groaning with seedlings ASAP. We're setting set up a group to look after this area (this doesn't mean looking after plants). 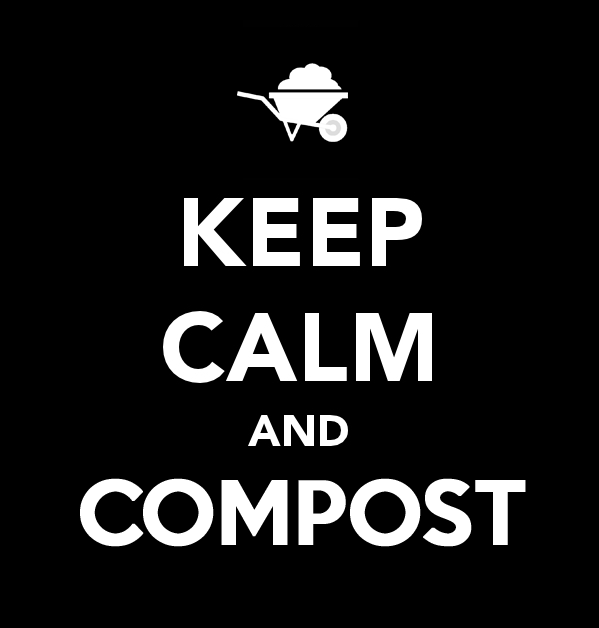 Composters - notice the new Composting page on our website? It's a sign of some exciting things happening with our community compost hub in the run up to Compost Awareness Week in May (more soon). We're seeking a dedicated band of compost enthusiasts to help manage our green waste recycling activities, not necessarily doing all the work but recruiting, helping to organise and manage it and to help others learn. Grass Haters Brigade - we've been trying to organise a trial of a clever weed steaming system that might help us manage the 'orrible invasive grass throughout the garden in a sustainable, organic way. We need some people to help try to make this happen. Fundraising - To develop the garden into the place we want it to be and to keep it growing loads of lovely food, we will need to turn our attention to raising some money. We need some people to help with this. Although we do ask for a financial contribution, it's just as important (if not more) to the success of our garden that we all help do the things that need doing. We have lots of different ways you can be involved, above are a few more. Give whatever time you can, every minute counts. If any of these tickle you, drop us an email at grow.eat.moreland@gmail.com or reply to this if you're reading it on an email. I'd like to leave you with this: How about every time you visit the garden find some small way to make it better. Get to know someone's name and tell them yours, pick up a bit of rubbish, dig out some kikuyu grass or a weed, rewind a tangled hose, hang a tool left on a table, wash an extra cup, email us if something needs fixing or is running low. OK, enough words. Hopefully see you at the garden next Sunday!